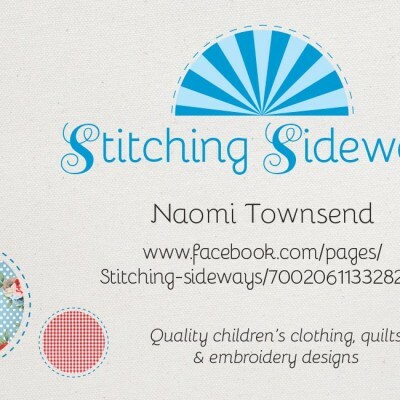 Full Stop Design, Editing, Publishing's attractive, bespoke business card designs turn heads. 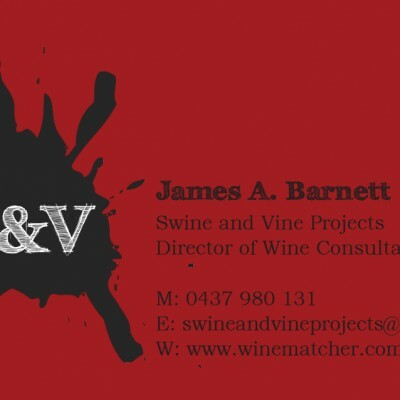 They are perfect for networking events and trade shows. 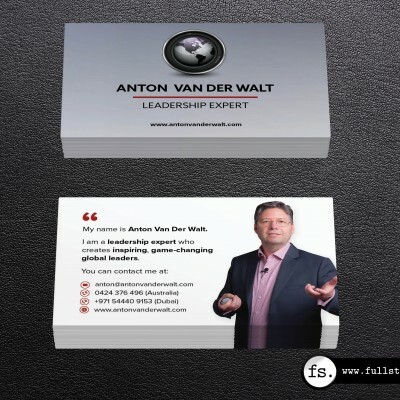 Full Stop will provide you with a print-ready PDF and can also organise the printing of your business cards. 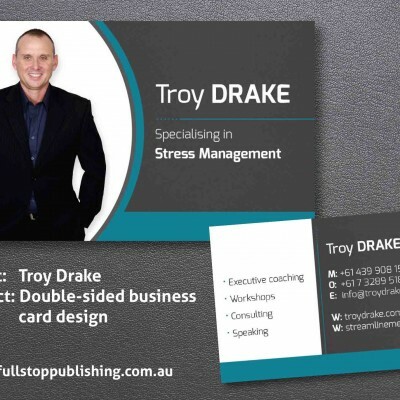 There are many options when it comes to printing business cards. You can choose curved edges, horizontal or landscape orientation, glossy finish or even recycled cardboard. Contact Full Stop to discuss the best option for you. 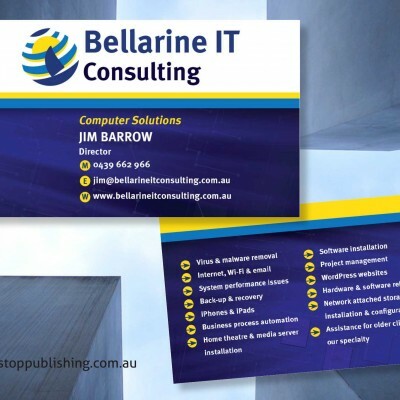 Business card design one-sided: from $130. Prices include one design concept and two revisions. Cost for further revisions is $50 per hour. Cost of printing not included.